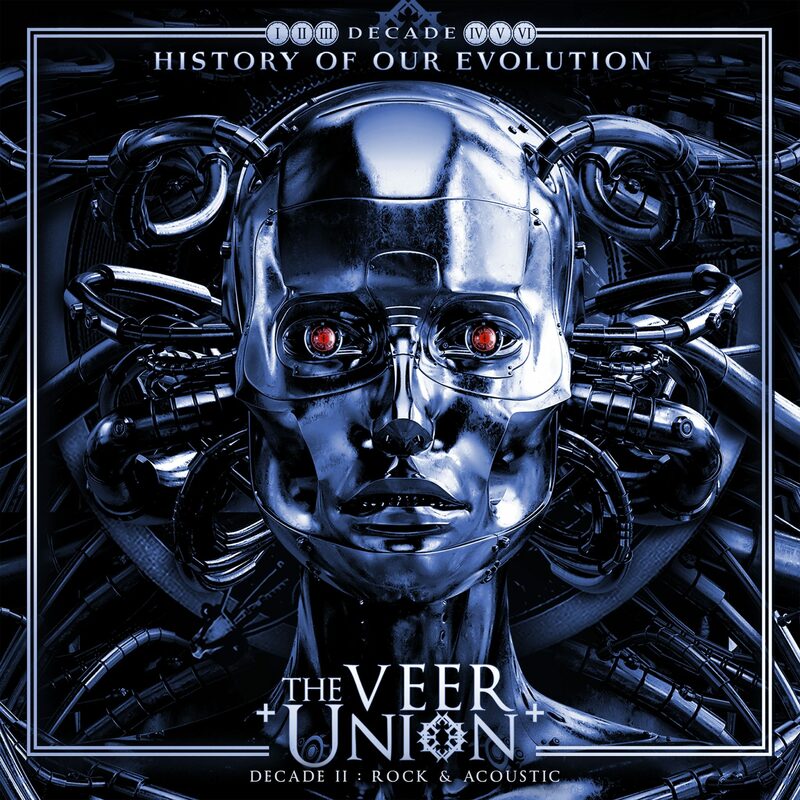 The Veer Union has released a new single and video, “Living Not Alive”, alongside their new Decade 2: Rock and Acoustic 18 song album on Rock Shop Entertainment. Decade 2 contains 9 all new songs, with accompanying Acoustic versions as well. 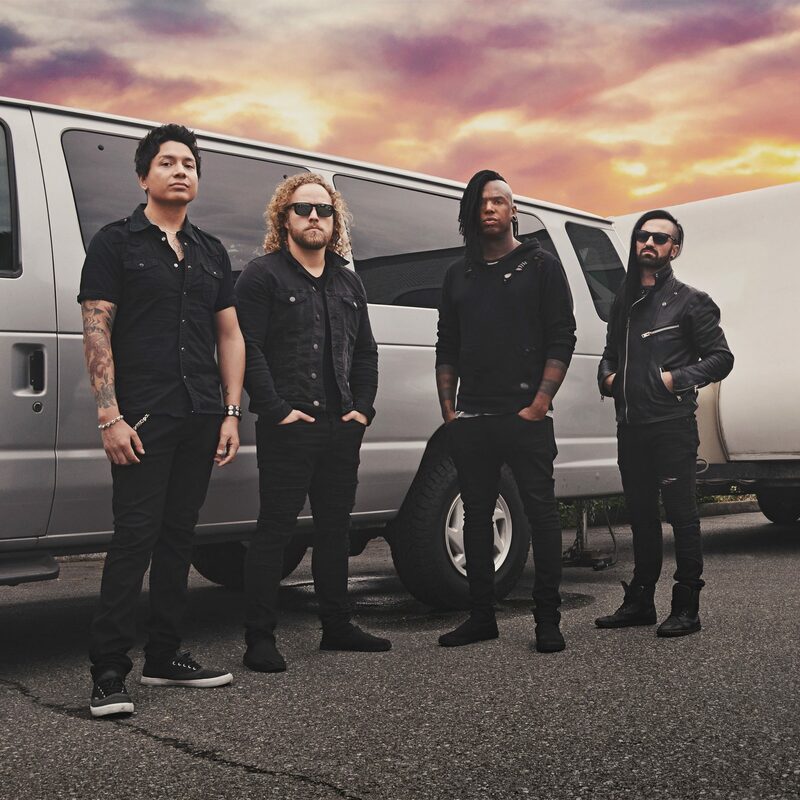 They are touring in support of the release on the “Resurrection” Tour with Puddle of Mudd, Saliva, Tantric and Shallow Side. The band will then segue into a headlining tour across the US throughout the rest of the year. TVU has released 4 albums and an EP over the course of their career. The Vancouver based band has collectively sold over 100,000 Albums and also reached over 20 Million Streams Worldwide. They have eight Top 40 charting singles on the Billboard Rock Radio Charts, the latest being their tribute to the late Chester Bennington of Linkin Park, an acoustic cover of “Numb”. The song is featured on key Playlists @ Spotify, Apple Music, and Google Play, among others.